Having just revealed yesterday that they would be bringing Fall of Light: Darkest Edition to Nintendo Switch on August 23, Digerati Distribution will also be releasing another game on the very same day. 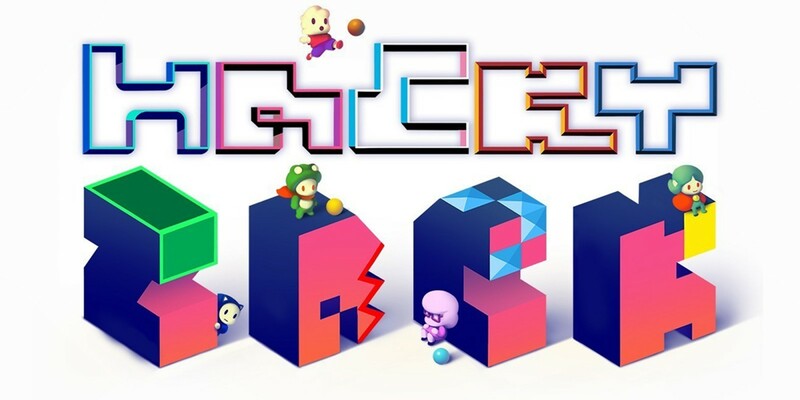 14 August, 2018 – Indie publisher Digerati, in partnership with Spaceboy Games and Kittehface Software, is delighted to announce that ball-juggling puzzle platformer HackyZack will be bouncing its way to Nintendo Switch on 23 August. In addition to this news, players who like to have a ball together will be thrilled to hear that they’ll be able to tackle HackyZack with a friend, thanks to an all-new local 2-player mode created exclusively for the Nintendo Switch version. HackyZack is available to pre-order now with a 10% discount from the Nintendo eShop.